Josh spotted these and asked me to snap a photo or two. 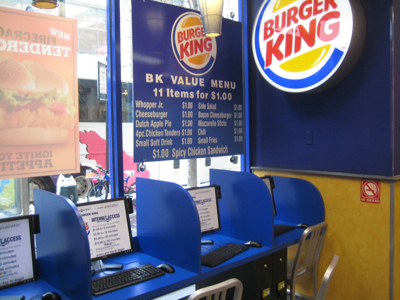 We noticed these at multiple Burger King restaurants in New York City. 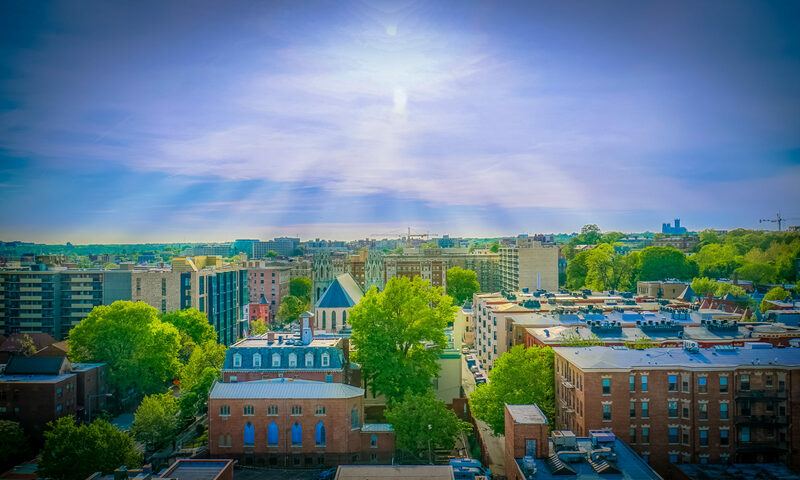 Yet another place for patients to gain access to their health care information – if it is made available to them. And that’s beginning to happen here. 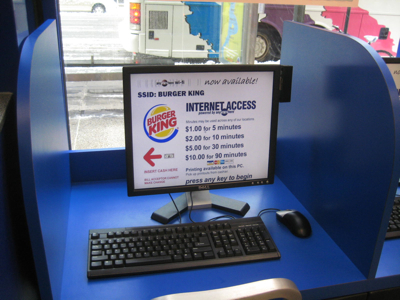 Found your post while looking for internet kiosks in NYC. Couldn't help but notice the irony of checking your health while standing in a Burger King.